Music | Life, Music and the Web… Revived! Whew. Its quite some time since I last updated my blog. I really find it hard to write when you don’t have the inspiration. Writing for me has never been a piece of cake. I always hated this part even in my student days. Anyways, this post is not about that one. I am just putting some words here just to accompany the video that I will post. Ok. we had great fun last night. It was on that place infront of nccc mall, the beerhouse there( sorry i really forgot the name, something like “yatis!” lol ). It was a sort of a get together/reunion type for the cerveo boys with sir dennis leading the pack. It was fun, I had fun, I think Ron had fun too and I just hope everybody had fun as well. Ok bottomline, its was a party! This entry was posted in Friends, Music, Personal on July 20, 2008 by Marco. I was watching smallville season 7 episode 9 “Gemini” today, just a few hours before this posting,and I noticed this song in a scene where Julian Luthor/Gran Gabriel breaks up(probably it has something to do with him knowing that hes just a clone) with Lois on her own place. The song perfectly fits that particular scene and I was like “WoW, its been a while since I noticed some great sound tracks”. So what I did is i repeated that particular scene and listened to some of the lines of the song and then I googled it. I thought it was a long time famous song that had just not reached(being thousand miles away from US) my ears. Then when i googled some phrases from its lyrics i was quite surprised not seeing relevant results. Thus what I did isÂ guessed for its title and I came up with “Im cancelling christmas this year”(take note of my wrong spelling). Then googled it again, this time i was happy that somebody posted something similar to my query in yahoo answers and I was glad that it was answered and it lead me to Michelle Featherstone's personal site on her news section. This was the actual link i got from the yahoo answers, http://www.michellefeatherstone.com/news.html. So I visited the site and browsed the pages so I can have an idea where to hear the full song. Then I figured she has not yet uploaded the song on her site but it was online on her myspace page which is here http://www.myspace.com/michellefeatherstone(figured out thru google). So I was so relieved hearing the full song on her myspace page. It indeed was music to my ears. This entry was posted in Music on January 20, 2008 by Marco. Being a reggae fanatic(just a rastaman wanna be), listening to music in this genre is part of my daily routine. 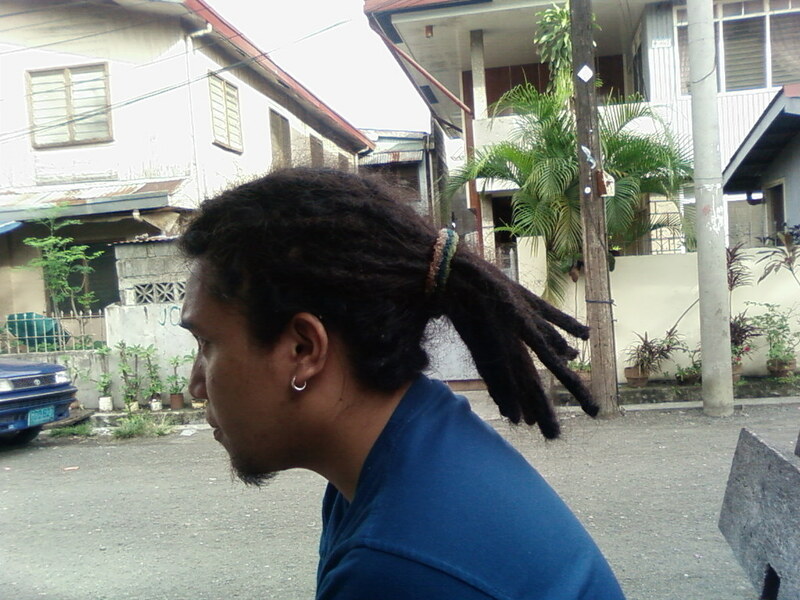 I dont know what it is with reggae but there something about it that my ears always long to hear. It maybe the deepness of its lyrics accompanied with its tune signifying blues rhythm. In short i really like this music. But im no hypocrite music lover, i do listen to boybands and the likes depending on my mood. By the way, Michael Learns to Rock rocks! This entry was posted in Music, Personal on January 19, 2008 by Marco.